Siena Yates: What makes a queer icon and why do they even matter? Siena Yates is an entertainment writer for The New Zealand Herald. When Grace Jones was announced for Auckland City Limits earlier this week, I was inexplicably excited. I say inexplicably because I can literally count the number of her songs I know on one hand. I'm a Grace Jones fan without really knowing anything about Grace Jones, except that she's long been one of the queer icons I've looked up to throughout my life. 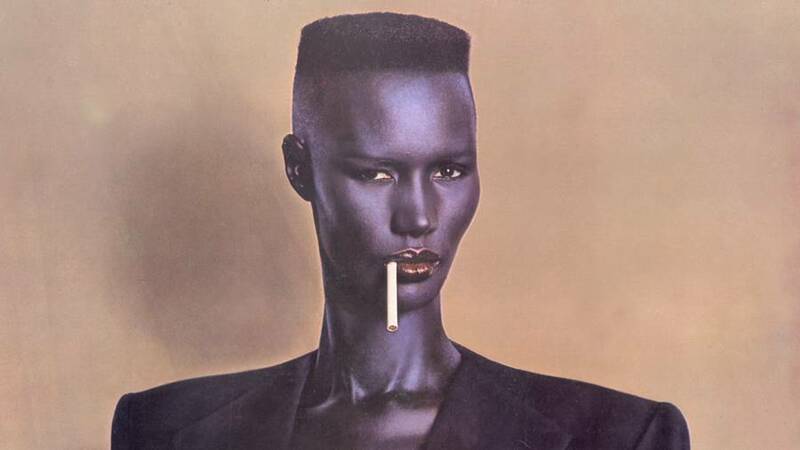 I remember seeing Grace Jones on TV when I was growing up and being entranced by her stature, her style, her voice, her vibe and my God, those cheekbones.